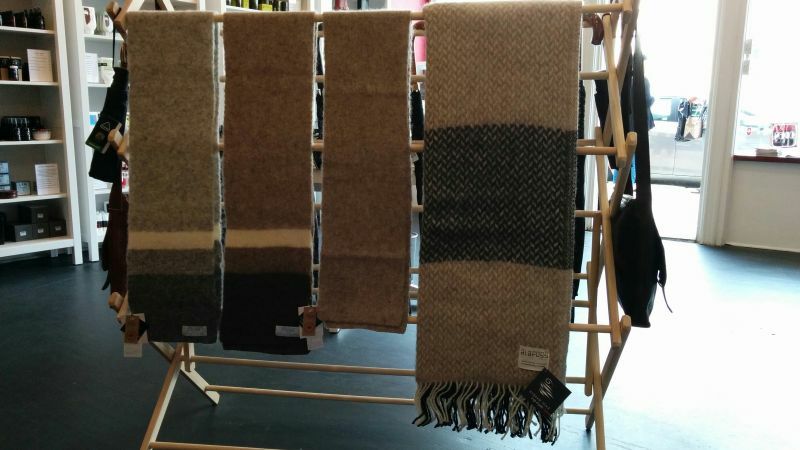 Winter is coming… Stay warm this winter with Freyja Icelandic wool scarves and blankets. The Vikings first brought sheep to Iceland 1100 years ago. There, the stock bred in isolation for centuries, their hair adapting to the harsh climate of the Arctic Circle. It became resistant to moisture, strong yet light, and soft yet requiring no special care. And because it preserves these qualities under all weather conditions, it makes a fabric perfectly suited for the Canadian climate.